All the rooms are ‘Non Smoking’ in line with hotel’s No Smoking’ policy. 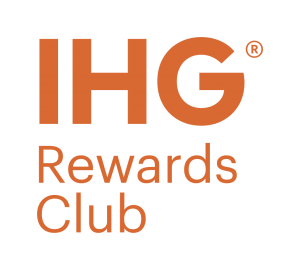 With IHG Rewards you can earn points when you stay at any one of our 4,600 hotels or make use of our promotions and partners. It couldn’t be easier to keep your digital self up to date when you’re away from home. 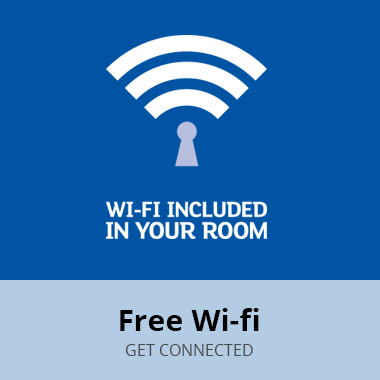 We offer free Wi-fi, in the UK and Ireland, to every guest when you book with us. 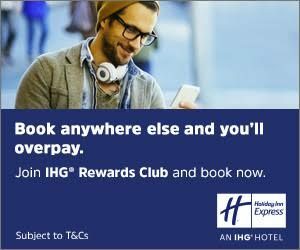 At Holiday Inn Express we believe there should be one easy way to get our lowest room price. That’s why we’ve launched our Lowest Price Promise. It means our rooms always cost less when you book direct.